The Legion of Boom happened. Do the kids still say "owned"? Cause the Broncos got owned. Matt, the kids do still say it, from what I gather, but it has passed into the penultimate stage of meme-dom, being said mainly in an ironic way. Paul, my sympathies, sort of. It's evolved. It was Owned, then pwned. Now it's [wdned. Broncos huh? What is that, like a sports team or something? Actually, I did hear that last night there was one of the more popular football matches on and apparently there was a Seinfeld reunion commercial. I might have to see if there is a YouTube of it. At least "His Last Vow" ("Sherlock") was absolutely amazing and "Sherlock" is one of the best shows ever. I beg to differ. Sherlock is wildly overrated, stellar turns from Cumberbatch and Freeman notwithstanding. Blasphemy, I say. "The Reichenbach Fall" is some of the most brilliant 90 minutes of television ever performed. And "His Last Vow" was almost as good, only falling below because the plot(surprisingly) requires a little more suspension of disbelief. That's how good "The Reichenbach Fall" was. It was ridiculously over the top and still frighteningly well put together. I HAVE bought a few episodes of the Jeremy Brett Sherlock Holmes to see if he's as great as advertised. They won't arrive until March because I ordered them from Britain (that's where it was cheapest), but I am looking forward to it. And why are we talking about Sherlock Holmes on a football thread? Well, it beats dwelling on the game, eh? They were right there on the field, getting crushed by Seattle's defense. Jeremy Brett is quite good, though I'm now no longer satisfied by any other Watson than Martin Freeman. The main advantage the Granada series has is the faithfulness to Conan Doyle's far superior original stories, without any artsy-fartsy nonsense or screwing up core characters (e.g., Moriarty, which equals the main reason I was rolling my eyes throughout the majority of "Reichenbach Fall" -- maybe "ridiculously over-the-top" just isn't my cup of tea). Overall, I think the Basil Rathbone films might be my favorite combination of freshness and faithfulness to the spirit of Doyle. I own a beautiful leather bound copy of all 54 short stories and four novels, and I've read it cover to cover. And I have to say, objectively, I think "The Reichenbach Fall" outdid "The Final Problem". "Charles Augustus Milverton" might be my favorite post-hiatus story. A nice, shocking ending and a good villain made for a really interesting story. Conan Doyle was famously a bit inconsistent with his characterizations and loose with details. This is actually an advantage in that it's the reason we can have so many different fascinating but equally valid reinterpretations of the same character (Cumberbatch's Holmes is not Jeremy Brett's is not Basil Rathbone's is not Robert Downey Jr.'s is not Johnny Lee Miller's...). Freeman is indeed an outstanding Watson, by the way. 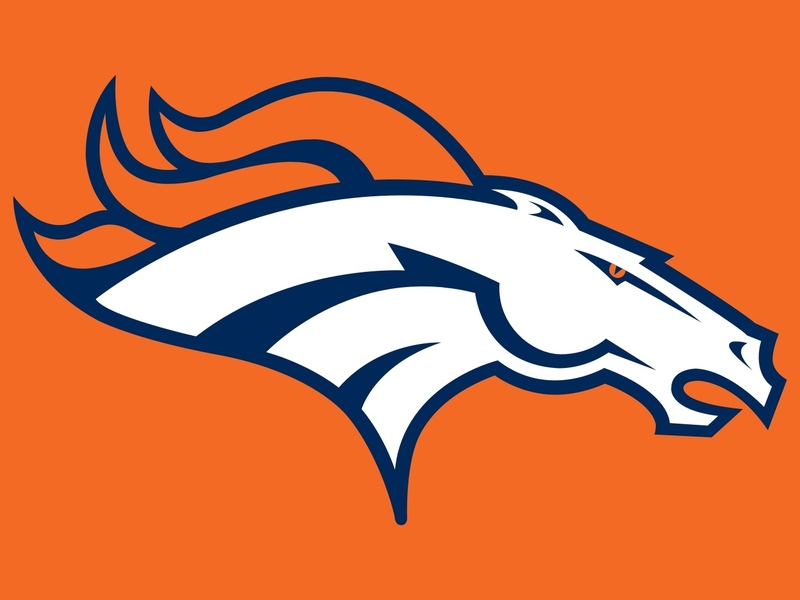 It was two years in the making but congratulations to the Broncos. Thanks, Step2. It was a defensive performance for the ages, those three postseason games. I've never seen a defensive line play better in thirty-plus years of watching football. The contrast with the team two years ago is remarkable.